Wondering if chiropractic might be right for you? 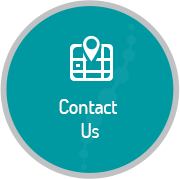 Get in touch to take advantage of our courtesy consultations. We’ll discuss your needs with you over the phone or have a chat in person to help you determine what’s best for you. 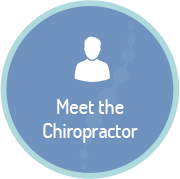 Thornton chiropractor, Dr Heidi Upneck-Nel warmly welcomes you to experience the caring, comfortable atmosphere at Thornton Chiropractic. 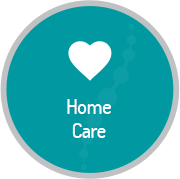 We pride ourselves on relationship-based care, empathising with you and working to meet your health goals. We serve area families and individuals in our community with honesty and integrity. It’s a privilege to be entrusted with your health, and we’ll do everything in our power to get you the results you seek. 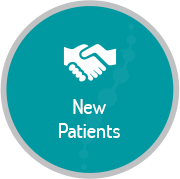 Your concerns will be carefully listened to when you become a patient at our practice. 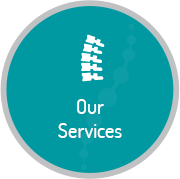 We seek to develop trusting, safe relationships with area families and use proven, effective chiropractic techniques for your care. We take your health seriously but think that laughter and enjoying your time with us is an integral part of the healing process.